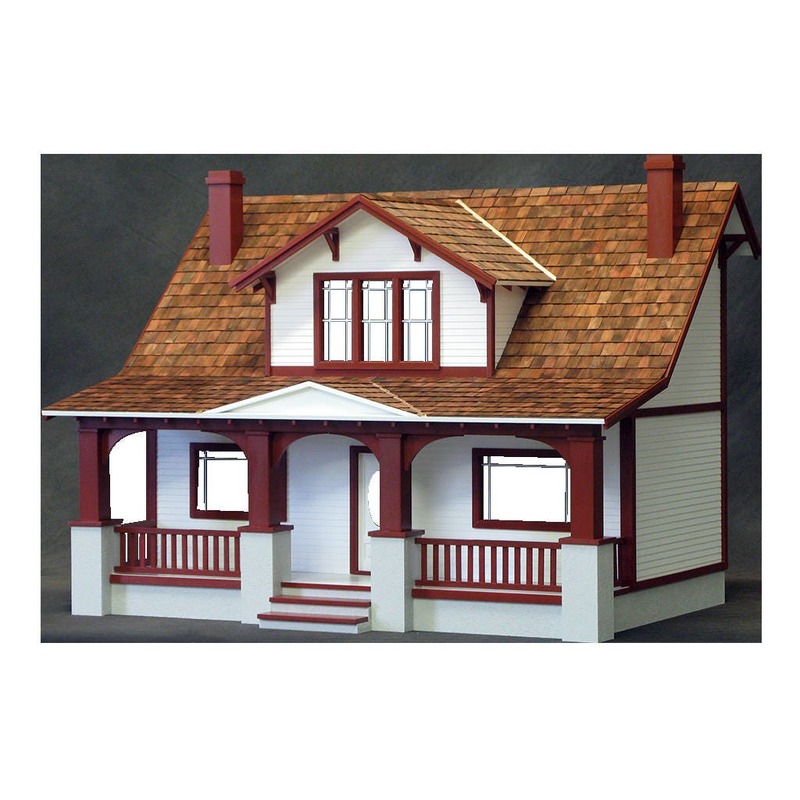 Vintage in its appeal, from the front door with its unique oval window to lace window shades . 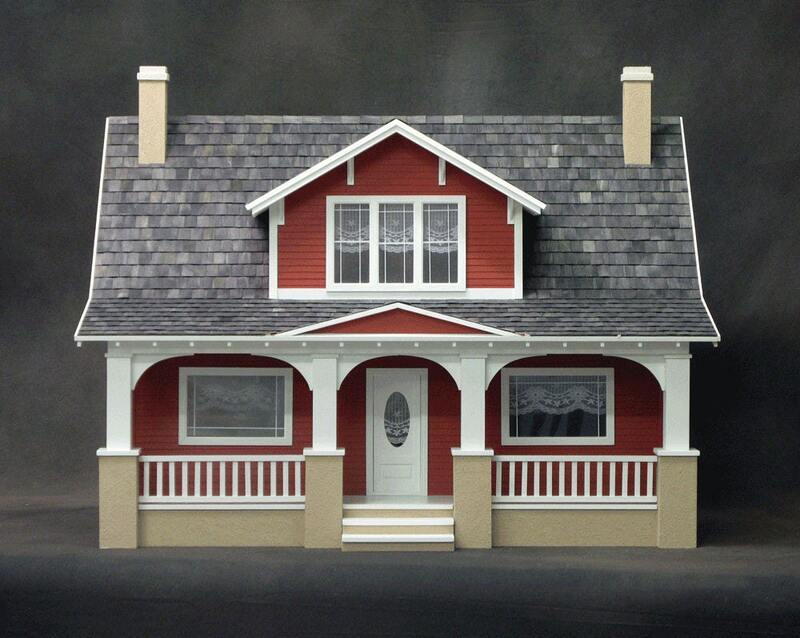 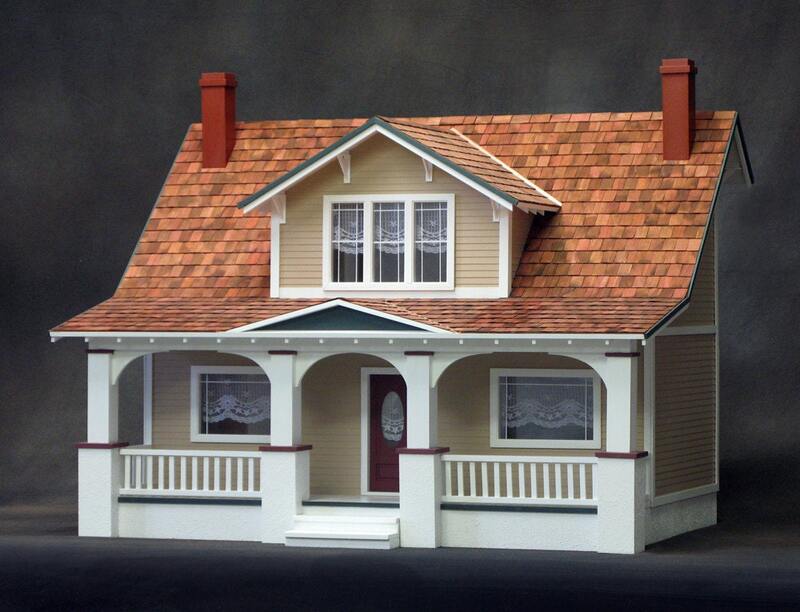 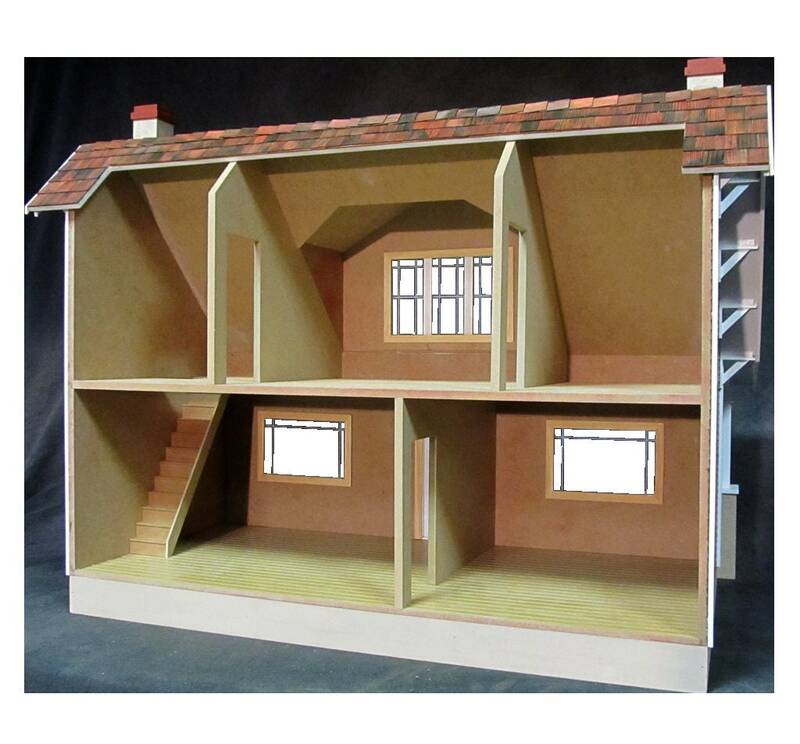 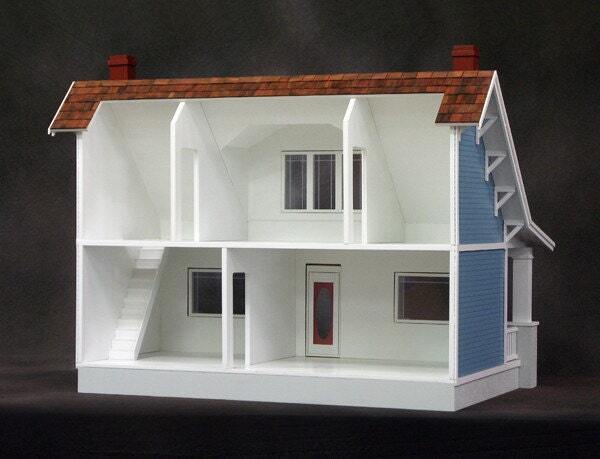 . . And who can forget the front porch on this bungalow dollhouse kit? 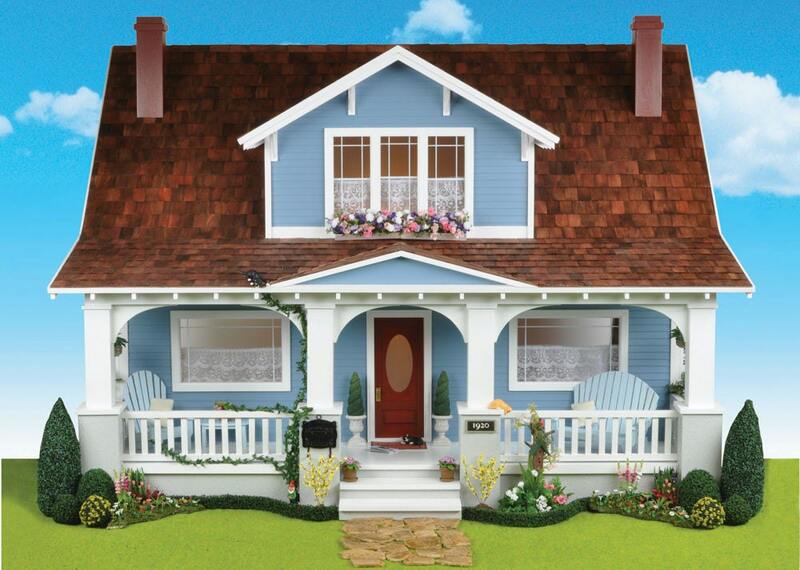 The ideal spot for you to sit in your favorite rocker, sip lemonade and relax the day away. 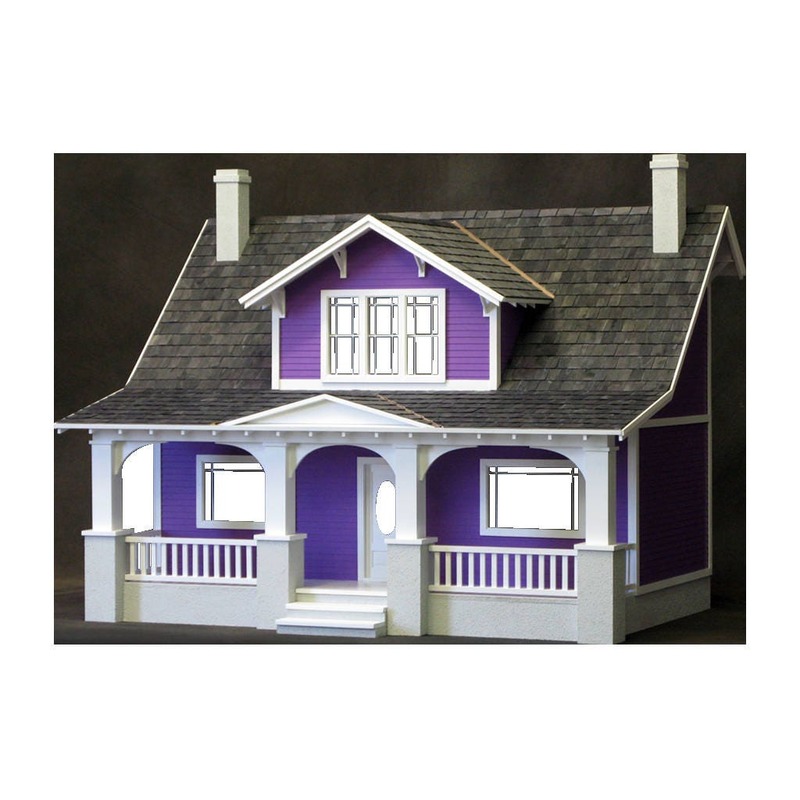 . . watching the children playing in the yard. 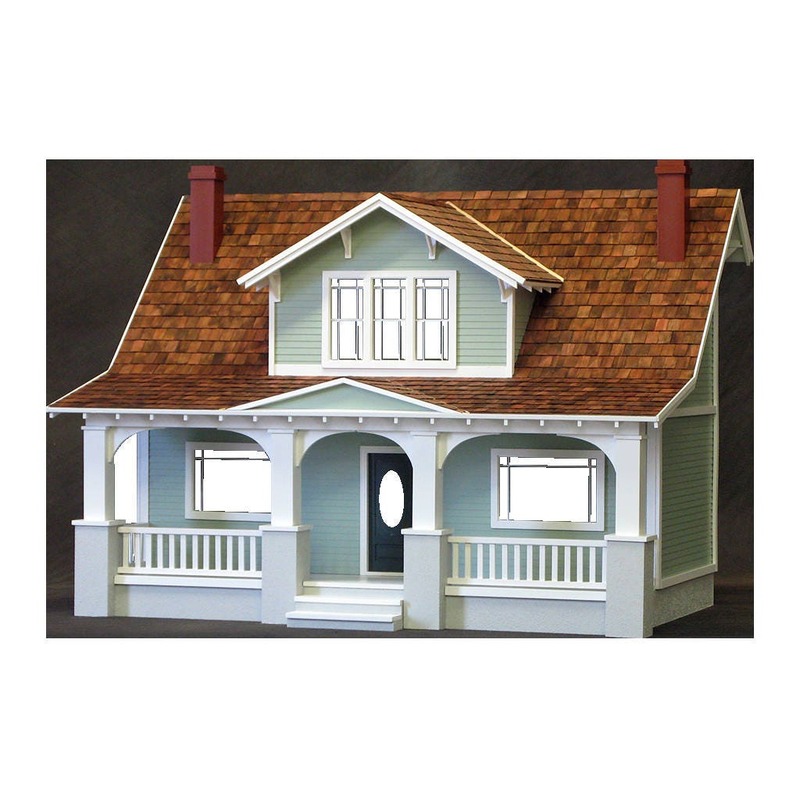 o	Four porch posts and unique arched supports are included and may be assembled in several different ways...you get to choose!